Global blockchain giant The Bitfury Group has recently broken into the music industry and has unveiled a novel blockchain-based music & entertainment platform that will be secured by the bitcoin blockchain. Reportedly, the new platform is said to address the challenges faced by the stakeholders and artists in the music industry. According to sources familiar with the matter, the open-source platform, known as SurroundTM, will foster fresh solutions, encourage collaboration, and promote innovation with the music industry. 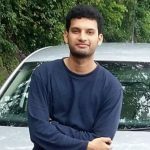 For those uninitiated, Blockchain, initially emerged as the system powering the virtual currency bitcoin, is a shared database that is supported by a network of computers connected to the internet. If industry experts are to be believed, this is obviously not the first venture by a tech-giant into the music business, but it’s one of the first by blockchain behemoth that aims to disperse the infamous music industry. Bitfury said that its SurroundTM platform will streamline copyright issues with better management and monitoring systems. To do so, the company is planning to create a digital system for monetizing intellectual property while providing transparent functions and trusted data. Stefan Schulz, CEO, Bitfury Surround and a music and entertainment industry veteran with two decades of experience, was quoted saying that currently there is a robust traction for an open entertainment-related blockchain where industry players will themselves be participating in the market venue and not just because of transactional value point. Schulz added that the actual platform is still at the development stage and several parts have already been in place. It has been reported that the new division will be based in Europe and the operations will be carried out from Berlin and Amsterdam. Other offices are set for Seoul, Tokyo, Moscow, and Los Angeles. 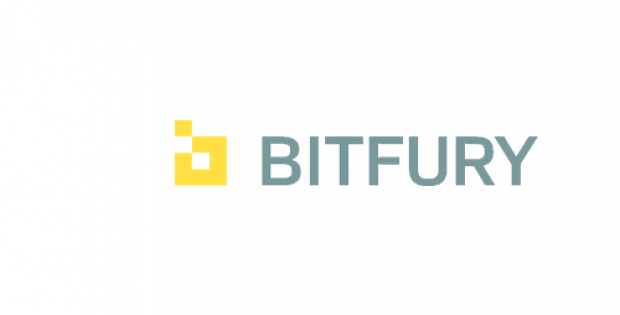 Founded in 2011 and with its headquarter in London, Bitfury develops blockchain technology and sells gears used for mining cryptocurrencies. The company is currently valued at USD 1 billion and has several clients including the Ukrainian government.